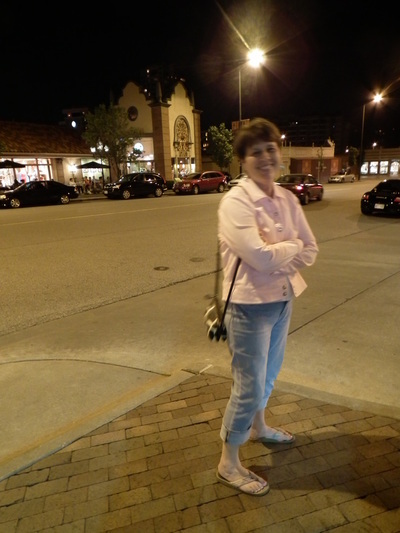 Thanks so much for all you did for our kids, Mrs. Cook! 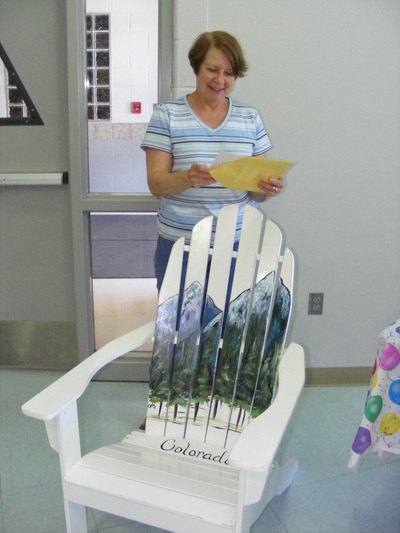 We appreciate your many years of dedicated service to the students and the community. We are happy for you and wish you the very best as you retire. 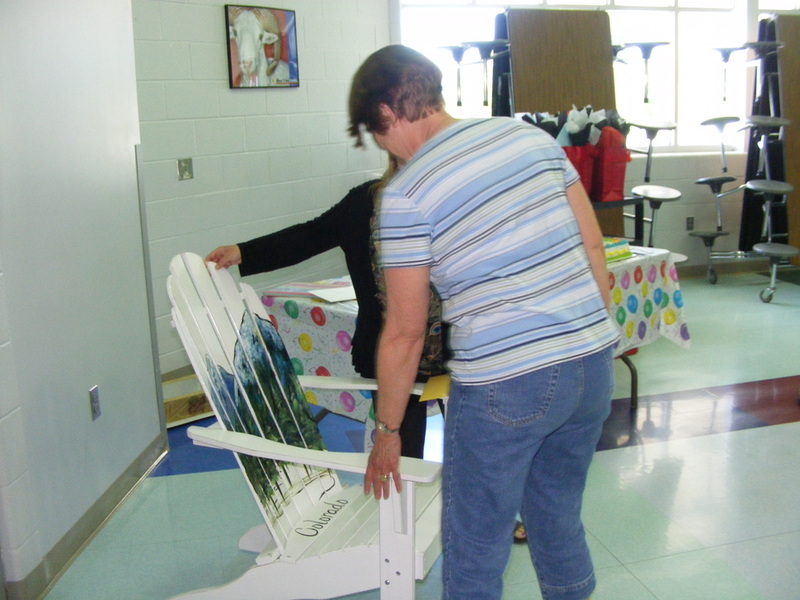 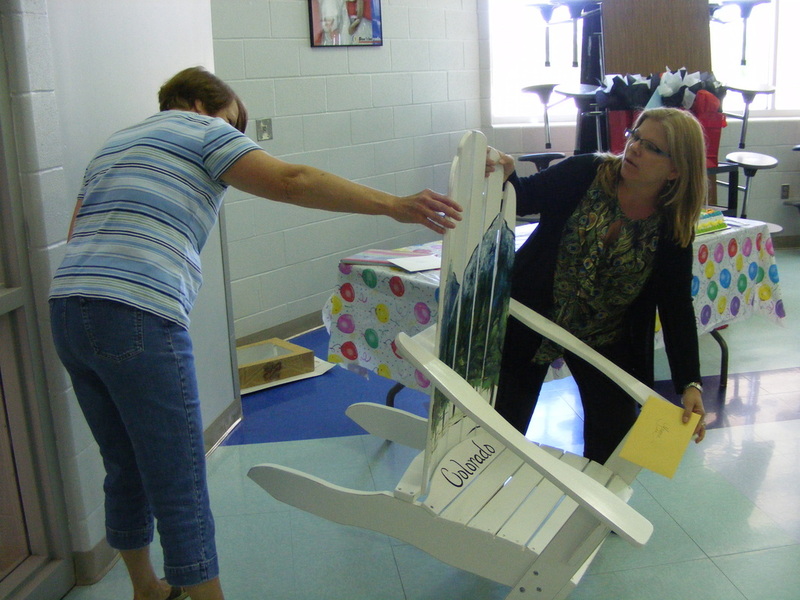 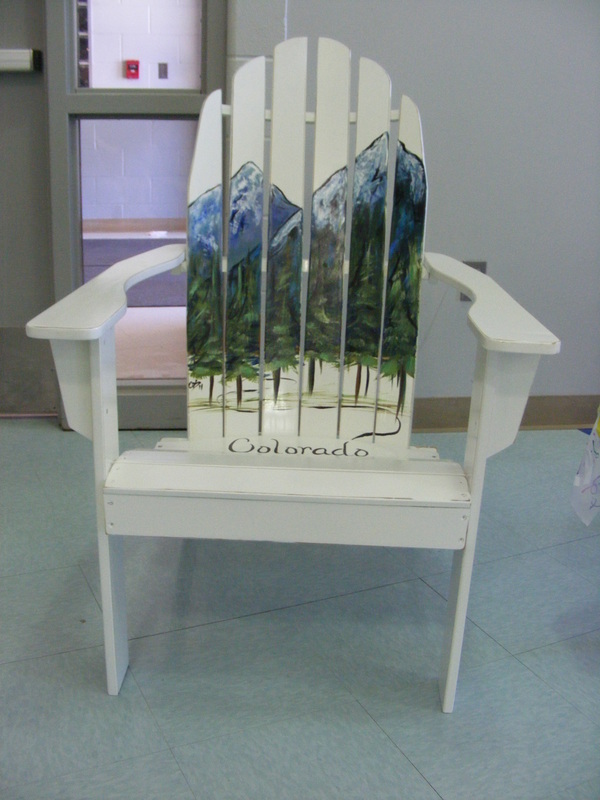 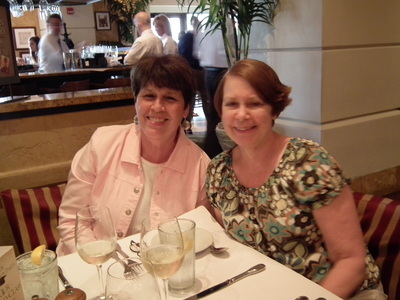 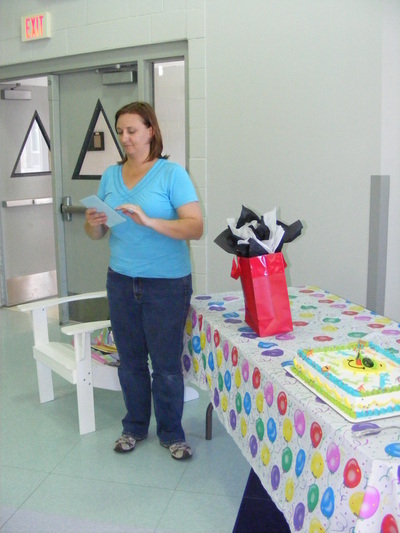 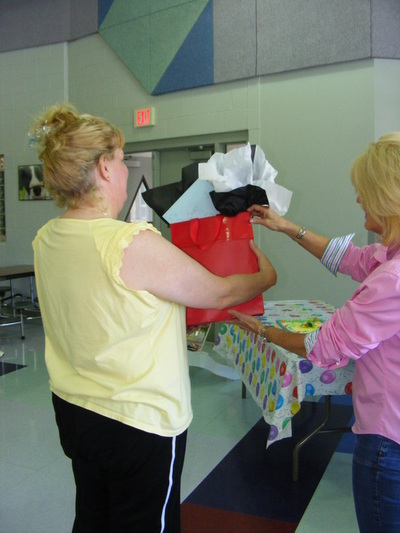 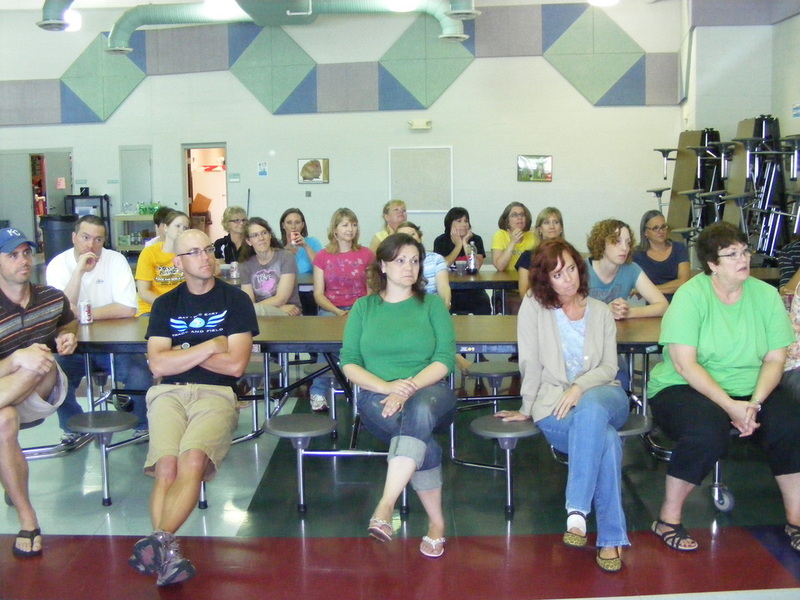 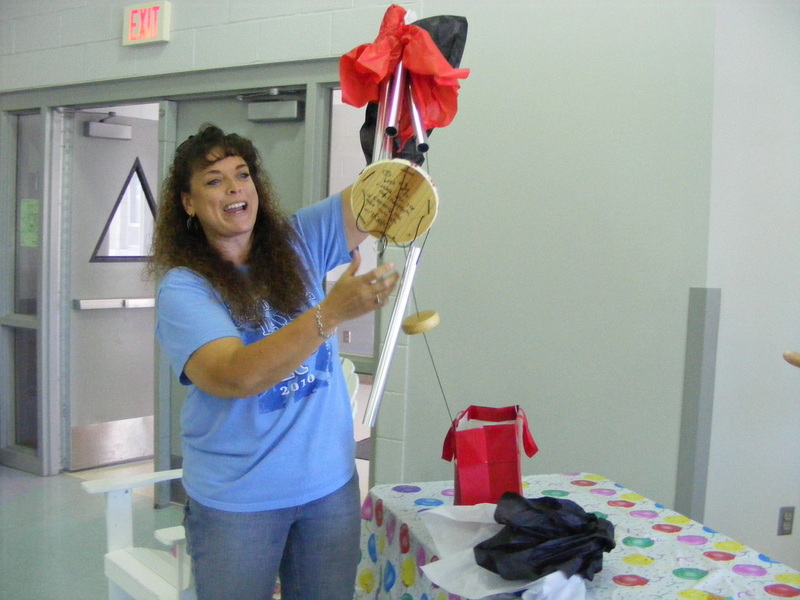 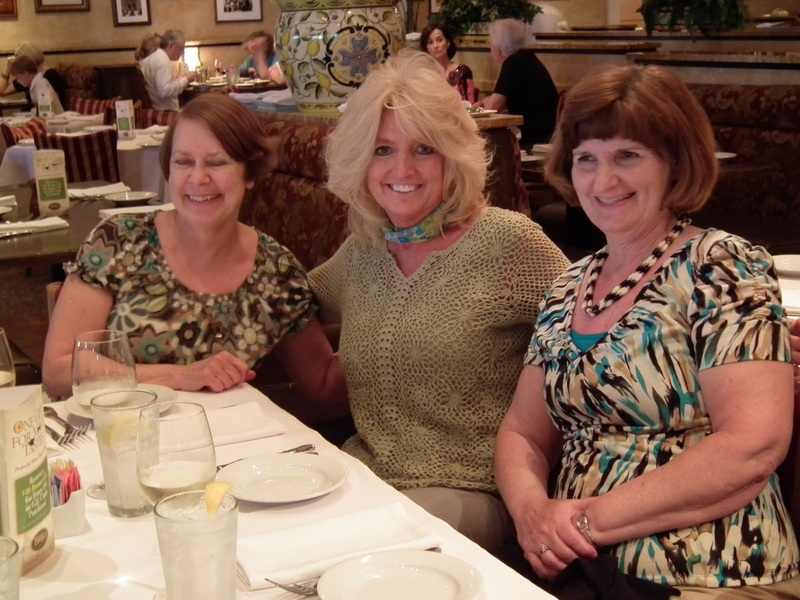 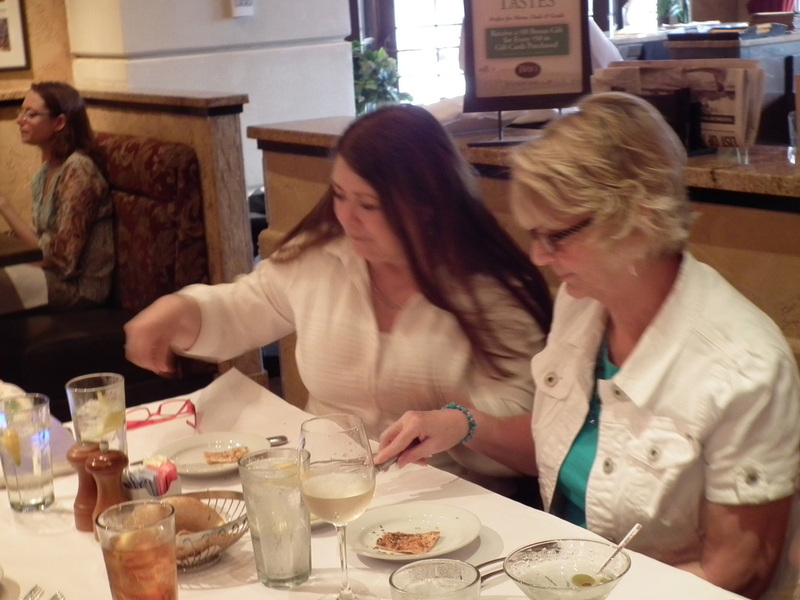 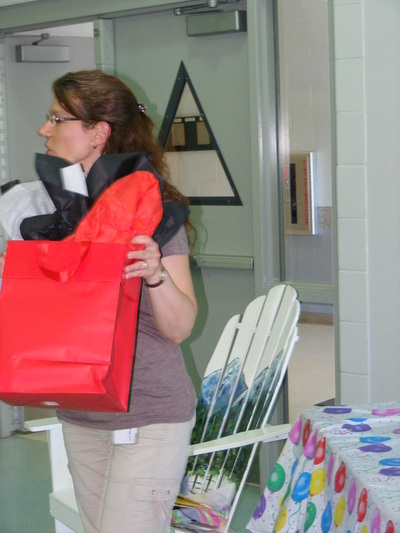 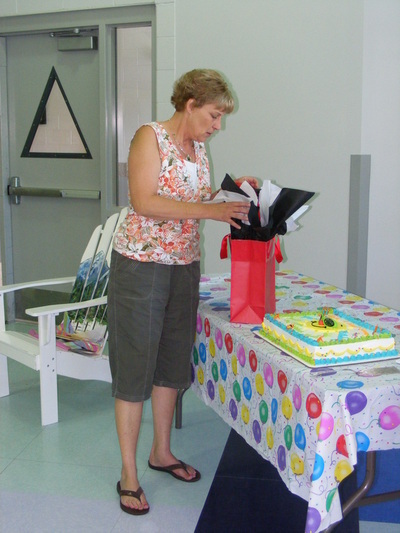 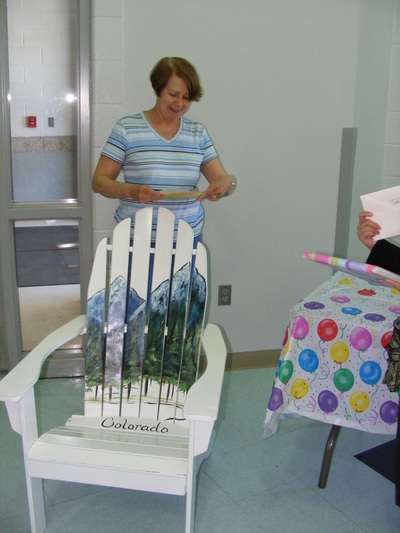 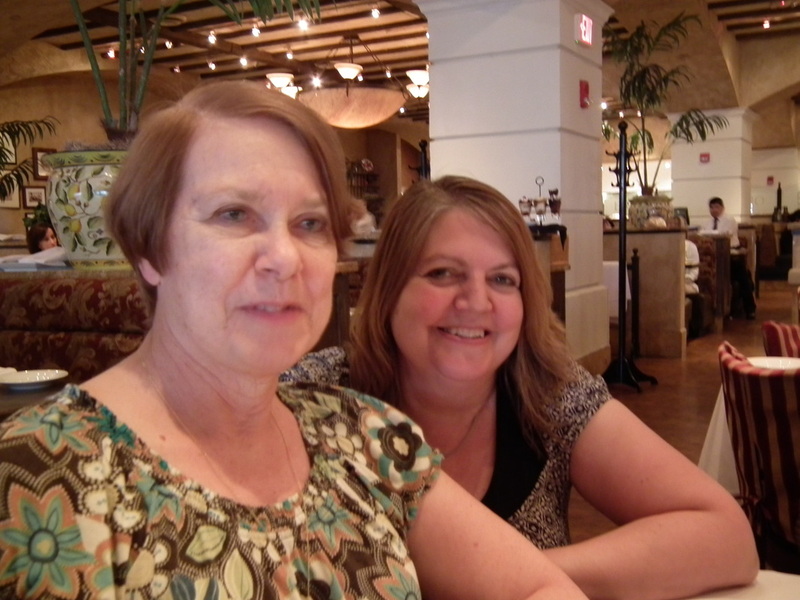 Mrs. Cook's retirement celebration was shared with departing staff. 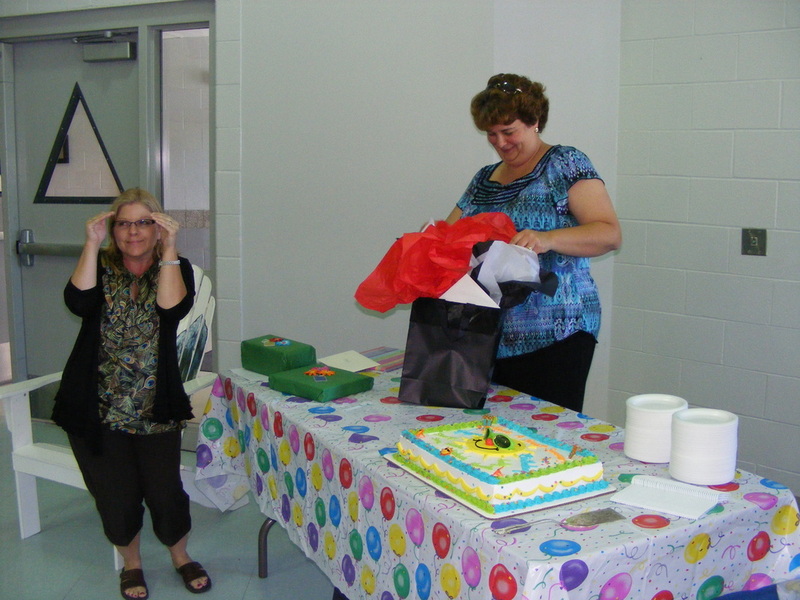 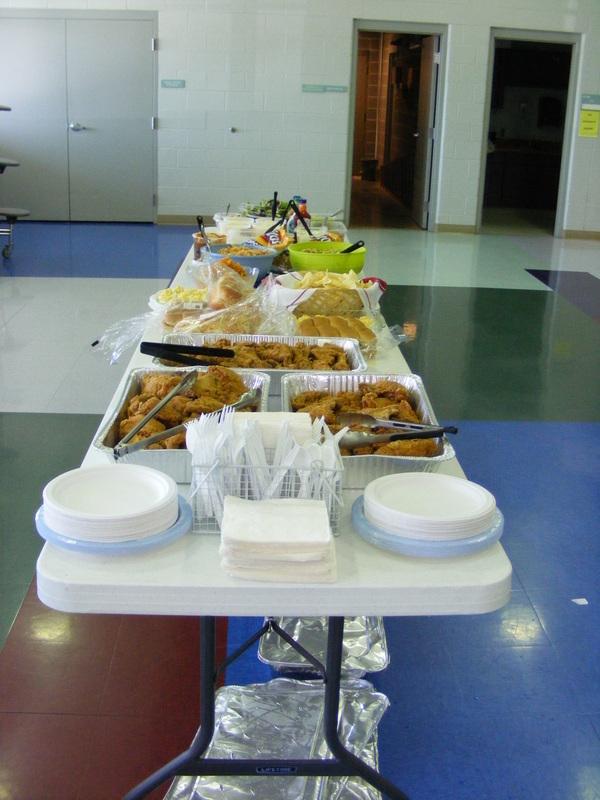 In addition, there was a retirement celebration after school off campus. 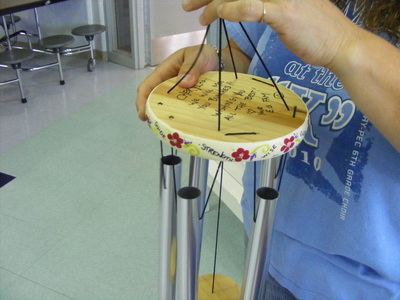 Eagle Glen Intermediate Yearbook created by Debbie L. Raukar...Book Form: Walsworth Publishing Company.